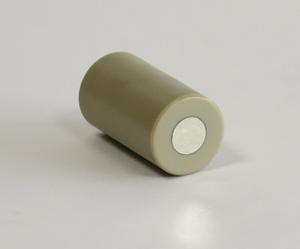 Perform accurate and reliable kinetic measurements thanks to our Rotating Disk Electrode. This instrument is perfectly designed for the electrochemistry. Discover our kit, including the electrode with its digital encoder, its speed controller, its USB connection and its PC software. 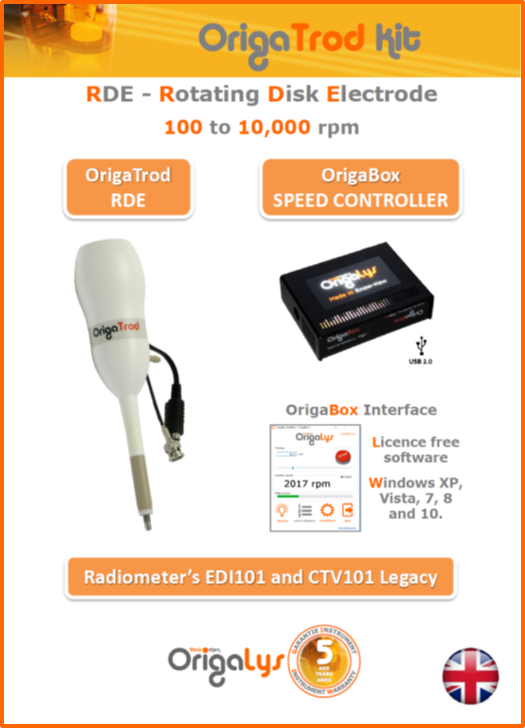 Discover the rotating disk electrode issued from the Radiometer technology used for the EDI101: OrigaTrod. 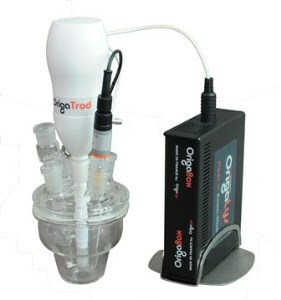 Controlled by a new version of the CTV101 : OrigaBox with a rotation speed ranging from 100 to 10 000 rpm. A rotating disk electrode with an integrated speed controller. Moreover, you can control the rotation speed manually thanks to the OrigaTrod Lt potentiometer with a rotation speed from 100 to 5 000 rpm. 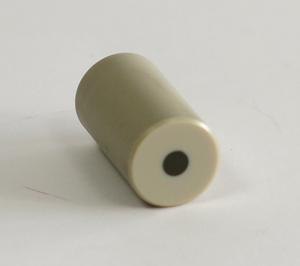 Discover all our rotating disk electrode above. 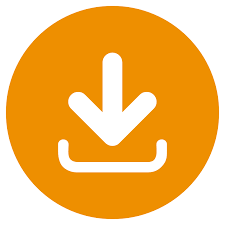 Discover in our online shop, the all range of tips for electrochemistry.